So I Think I Wanna' Dance Too!!! Be alive. Live the music!!! 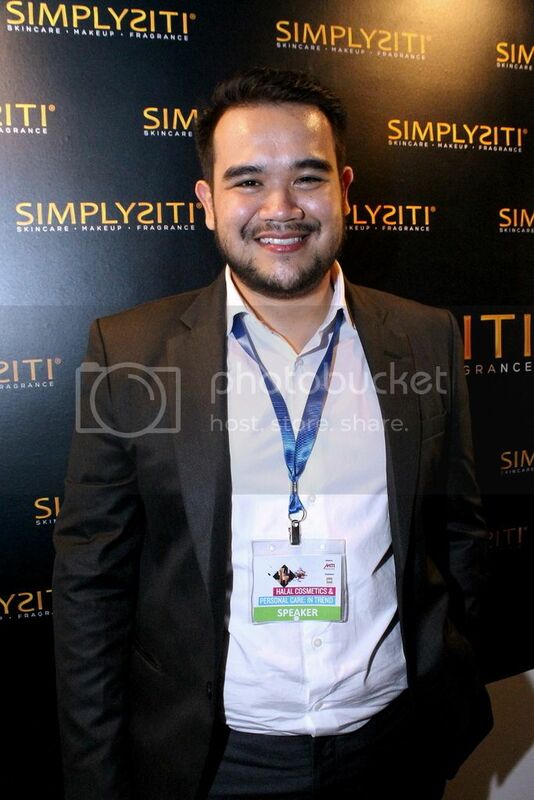 Asyraf Khalid, the principal owner and founder of celebrity management, brand endorsement and social media marketing company A-Klasse Management, has just been appointed as Chief Executive Officer of SimplySiti, by the company's board of directors. The 24 year old entrepreneur and also President of social enterprise/NGO, Generasi Bersatu Malaysia, envisions a new a chapter for the well known multiple award winning skincare, cosmetics and fragrances company that is founded by national singing icon Dato' Siti Nurhaliza and her husband Datuk Khalid Mohd Jiwa. Asyraf who has been on the job for only one week, has already planned to develop more product lines, improve distribution and is eager to have at least one SimplySiti product in every home in Malaysia in the near future. 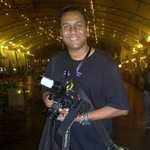 The enterprising Ashraf has a Bachelors in Business (Marketing) from the Royal Melbourne Institute of Technology (RMIT), and also a Bachelors in Mass Communication (Marketing Communication). Asyraf updates DPM Dato' Seri Dr. Ahmad Zahid Hamidi about SimplySiti, while Dato' Siti Nurhaliza looks on. Rentak Sejuta had the opportunity to meet up and interview the young and industrious Asyraf at the well attended Halal Cosmetics & Personal Care: In Trend Conference at the KL Convention Centre, yesterday evening. Asyraf was one of the speakers at the conference which was organised by the Halal Industry Development Corporation (HDC) and supported by the Ministry of International Trade & Industry (MITI). The full interview with Asyraf Khalid will be in Rentak Sejuta shortly.